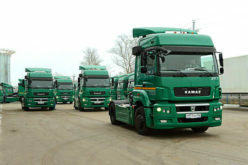 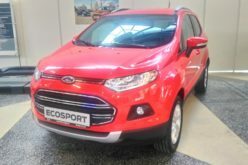 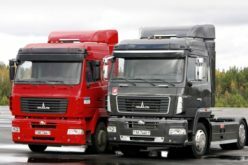 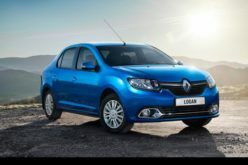 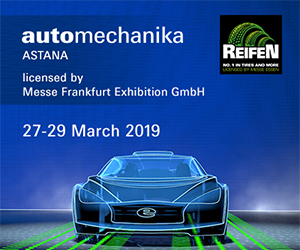 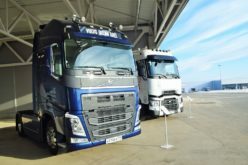 RusAutoNews.Com – According to Auto-Dealer-Yekaterinburg agency data, 19,432 new cars and light commercial vehicles have been sold in Yekaterinburg within the first quarter (-9% y/y). 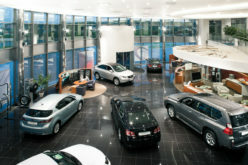 The March sales figure is 7665 (-7% y/y). 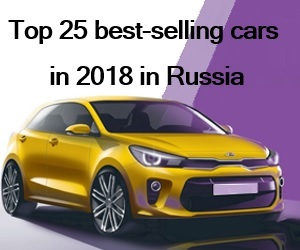 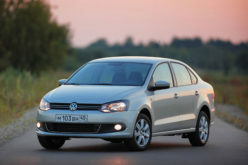 The best-sold three models are ranked as: Lada, Volkswagen and Skoda. 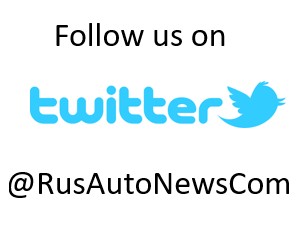 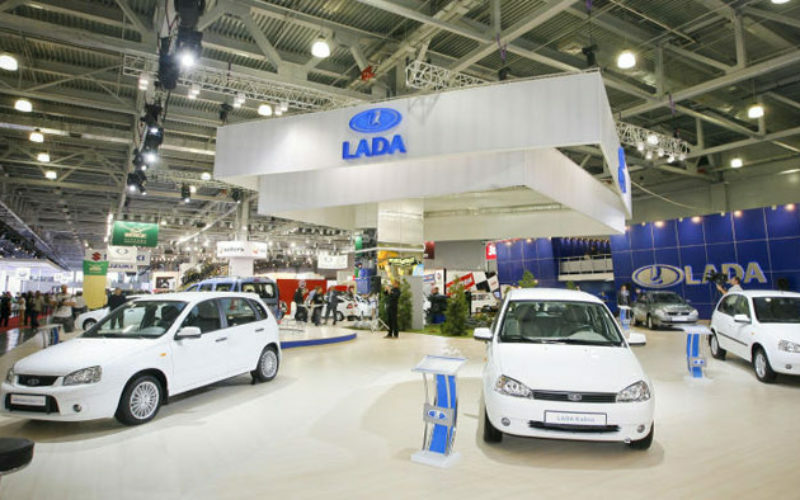 Lada has increased its sales in the city for the first time, since February 2013. 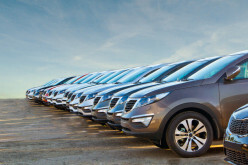 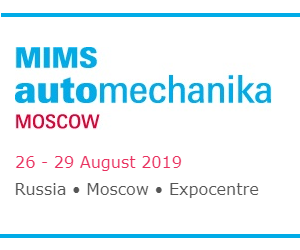 The agency has stated that the Lada sales may have increased as a result of a large discount campaign applied by one of the galleries in the town, for the purpose of stock clearance, as part of a profile renewal strategy.